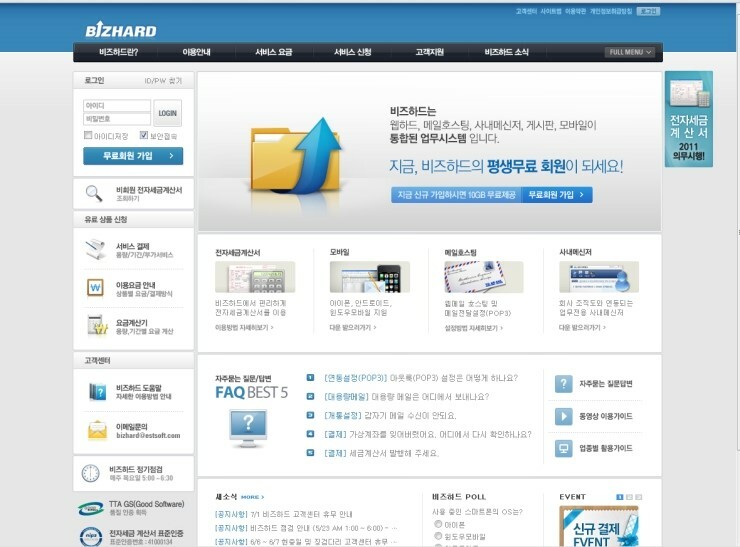 jongha.net and jonghaahn.com are alternate addresses of this page. I am a software engineer in Seoul, the Republic of Korea. With M.S. degree in Department of Computer Science, M.S. in Department of Business Administration and much experience using many languages and frameworks to develop software applications, I am confident I will be an asset to my organization. I enjoy being challenged and working on projects that require me to work outside my comfort and knowledge set, as continuing to learn new languages and development techniques are important to me and the success of my organization. I am interested in data mining and machine learning. Please feel free to contact me if you have any questions or comments. My email address is jongha.ahn (at) mrlatte (dot) net or me (at) jonghaahn (dot) com. I read everything sent there. Thanks. Highly skilled in designing, developing and testing software. Thorough understanding of data structures and algorithms. Knowledgeable of front-end and back-end development best practices. Much experience from design to launch software. 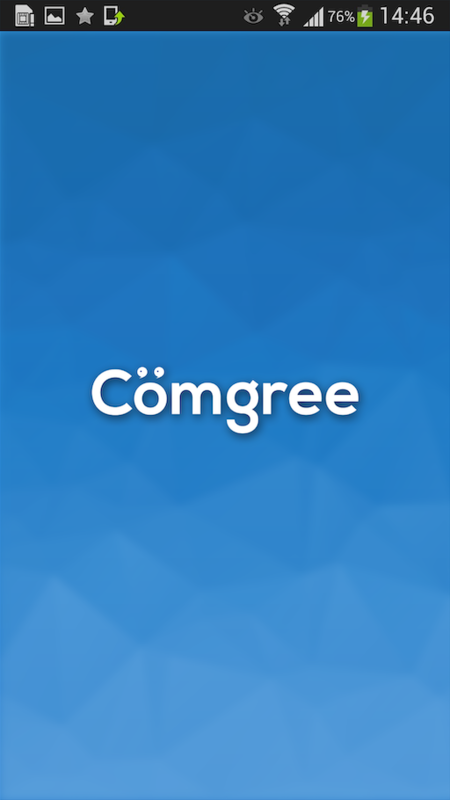 Much experience developing with many languages and frameworks. Developed software for over 10 million users. I am a freelance developer and are developing Android, iOS, server, and web applications. Looking for a software engineer? Please contact me. 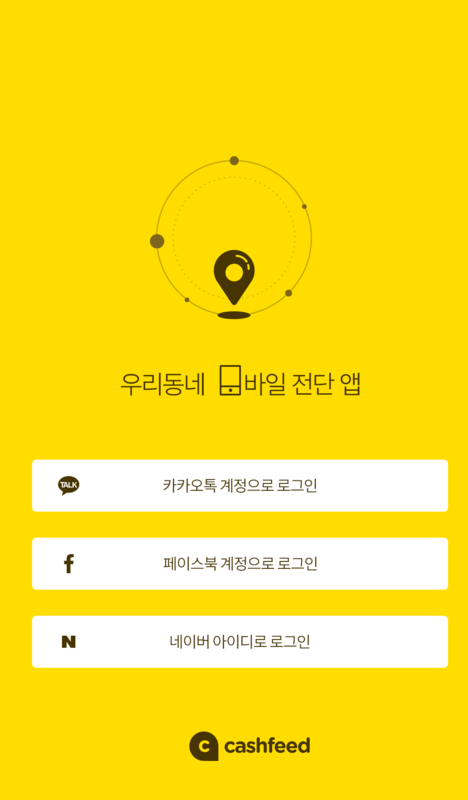 Eazler is a startup software company that developed business messenger in Korea. We have messaging and video technologies and have built mobile and web applications based on this. We have been selling mobile messenger to government agencies overseas. Since its inception in 1993, ESTsoft has been acknowledged as an inno-vation leader in software industry. ESTsoft pours every bit of effort to enhance the life quality through software innovation. Providing essential software products as in ALTools and InternetDISK, we are very responsive to meet custom needs. 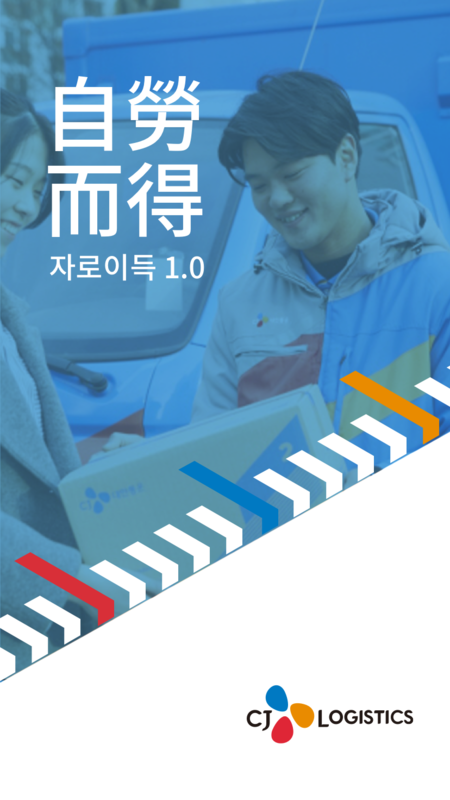 More than 90% of the PC users in Korea are using our product, ALToos. groups of our business software product, InternetDISK. CABAL Online, an MMORPG, have gained excellent reputations in the US, Europe and Asia as well as in Korea. For our global presence, we’re currenty working on ESTsoft America After establishment of ESTsoft Japan in 2007. ESTsoft was enlisted. in KOSDAQ on July, 2008. 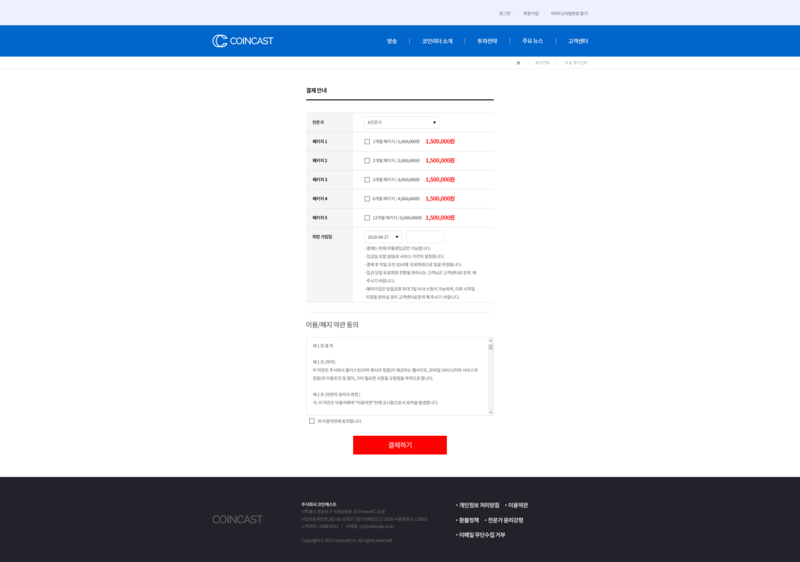 Comcast is an Internet broadcasting service company based in Korea. I created an Internet broadcasting solution for Windows and a web application for Internet broadcasting. 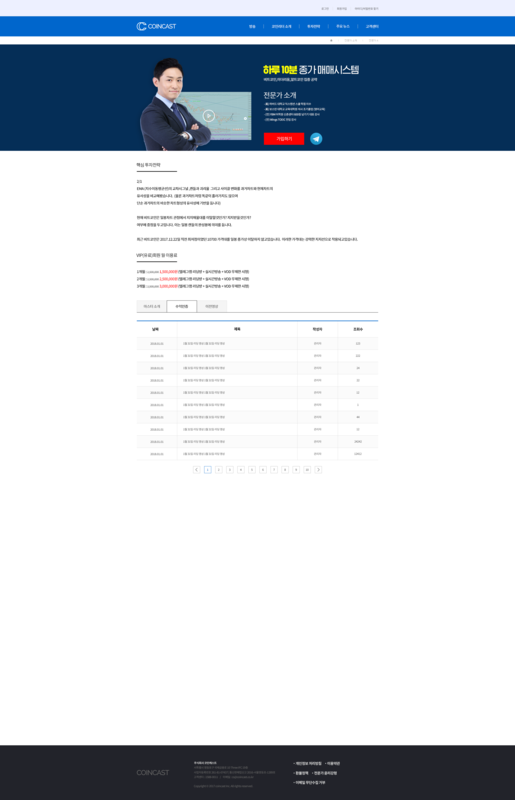 I also created an inventory management solution for warehousing and a barcode application for Windows CE. Jong-Ha Ahn. M.S. Thesis, Depart. of Computer Science, The Graduate School of Information, Chung-Ang Univ., 2011. 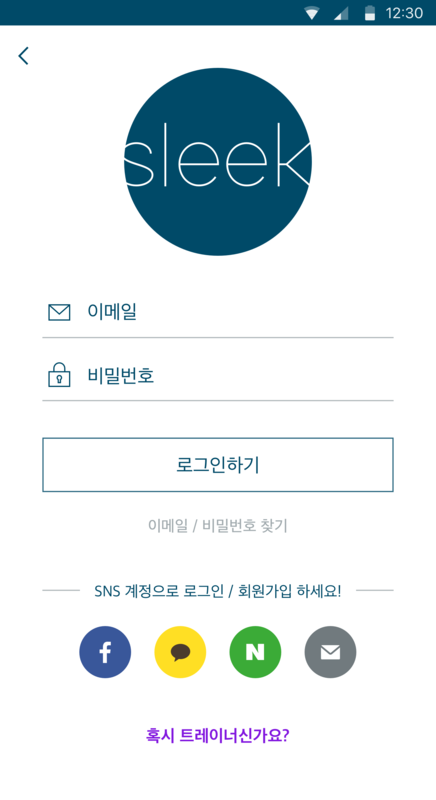 정보과학회 논문지: 소프트웨어 및 응용 39(8):605-612, 2012년 8월;안종하, 김대원. This study presents a new method for storing large log data, and simultaneously, detecting anomaly data. To achieve this, the well-known K-means clustering algorithm is used for the anomaly detection. In K-means algorithm, the dissimilarity between data is calculated on the space transformed by the Logpack compression algorithm. We also performed a feature selection using genetic algorithms to obtain an informative subset of features relevant to anomaly events. Through various tests, it is observed that the proposed method is superior to conventional algorithms. 디지털 콘텐츠 대여 커피전문점 창업 계획 사례(사업계획서):337-358, 2013년 2월;박춘엽. Based on Big Data Analysis and Algorithm Application, the app automatically recommends the closest and cheapest gas station near my location. This app helps you save on fuel costs by analyzing oiling patterns. While I’m working on this project, I understood the technology to recognize the direction through the coordinates, the technique to search the location of the user efficiently, and solved the related problem. 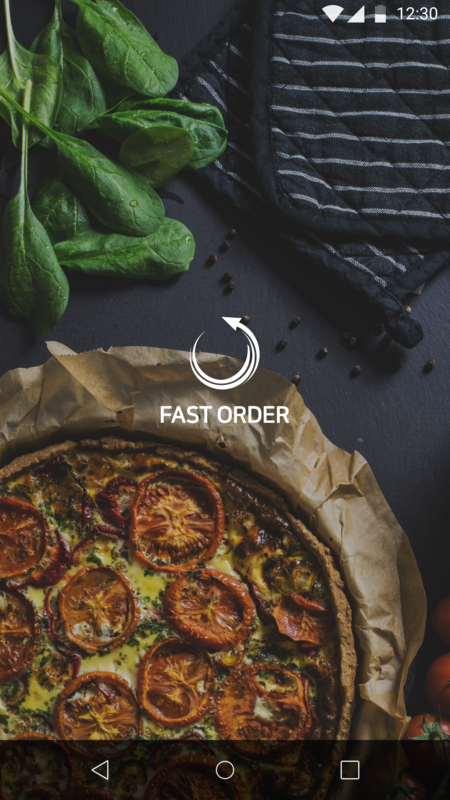 FastOrder is an online order service using a smartphone. 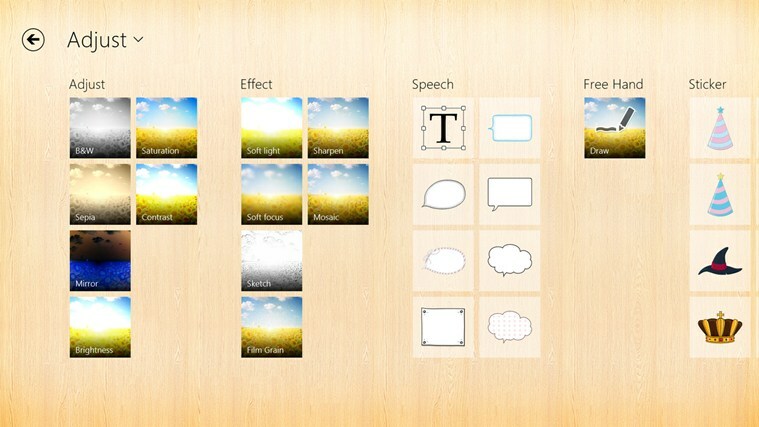 It also supports application for tablets that can be used in stores. This service can manage customers more efficiently without significantly changing existing store ordering system. I participated in ideation of service, service planning, design concepts, and prototyping. I have experienced while developing the services of the design planning services and business models. May, 2018 - March, 2019. 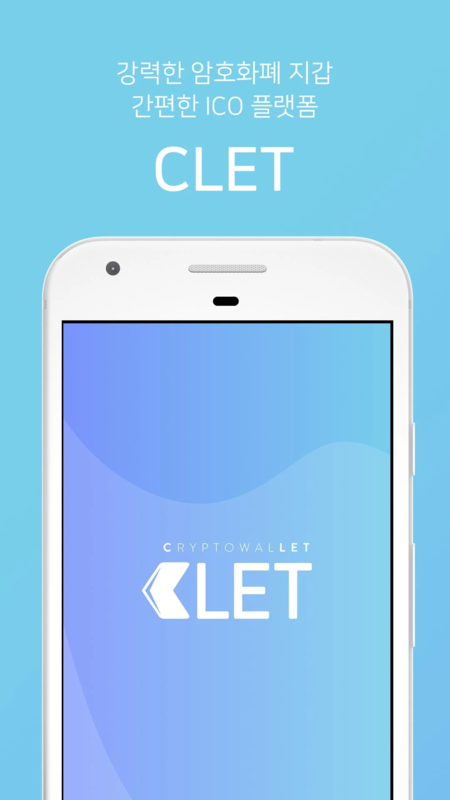 CLET is a powerful cryptocurrency wallet and an easy ICO platform. Blind investment for token sales and ICO is coming to an end. Now you can raise profit with judgements and investments based on practical information. It is important for ICO projects to attract new investors. Entry barriers for the new investors should be lowered to encourage investments. Join a community that provides reliable information and easy participation of ICO investment, at CLET! March, 2018 - April, 2018. 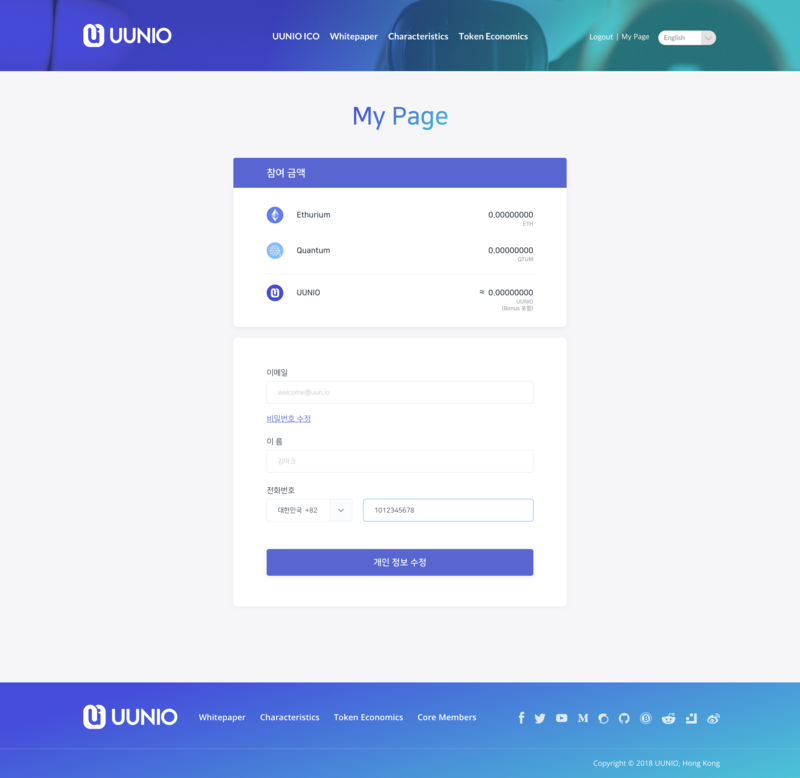 UUNIO is a blockchain-based Social Media Contents Market Place platform with an actual reward system. 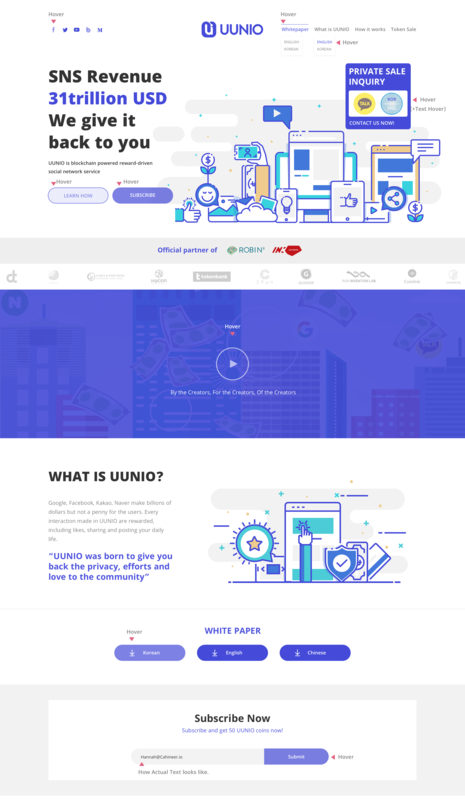 Users are remunerated for the entirety of the value that they create inside UUNIO. 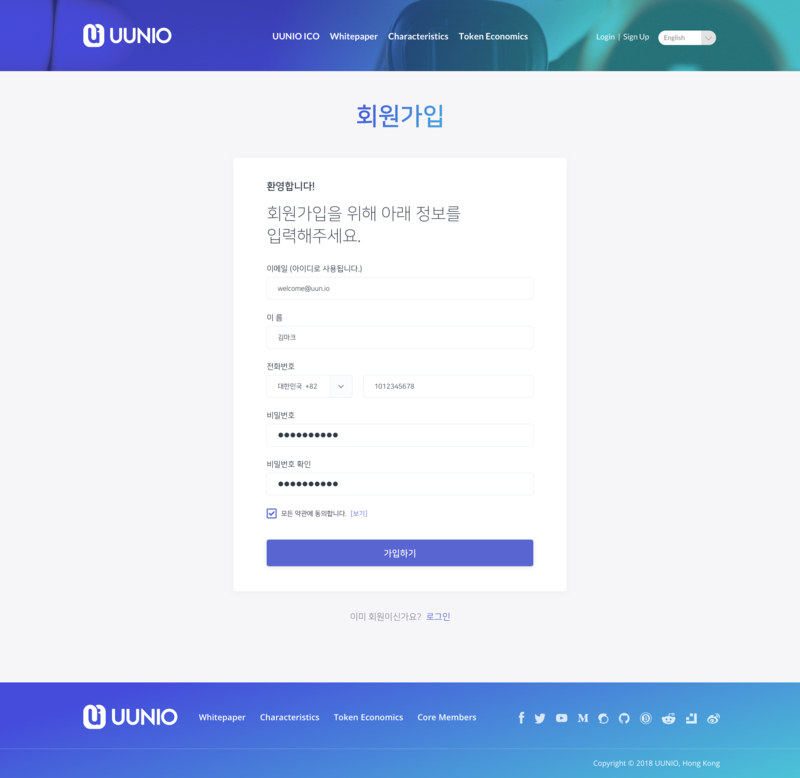 UUNIO is created for the decentralisation of information and equitable redistribution of value created by user contents. December, 2017 - February, 2018. The network map for your mobile contacts. 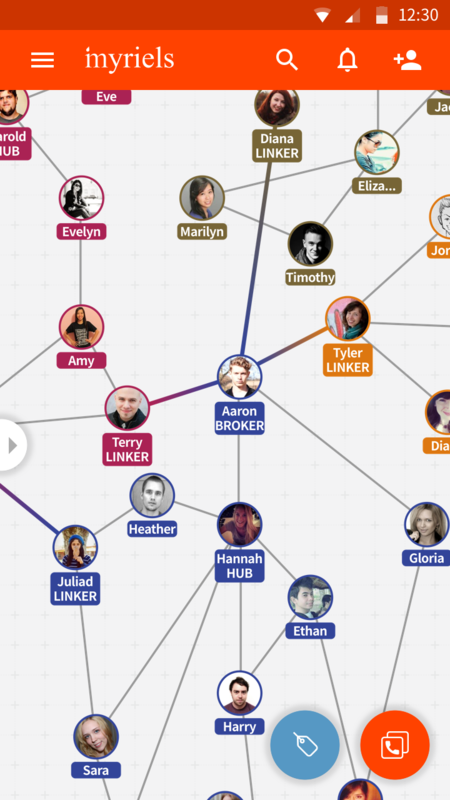 The network map would be a visual guideline on designing your contact map. I implemented wi-tag feature on the network map. 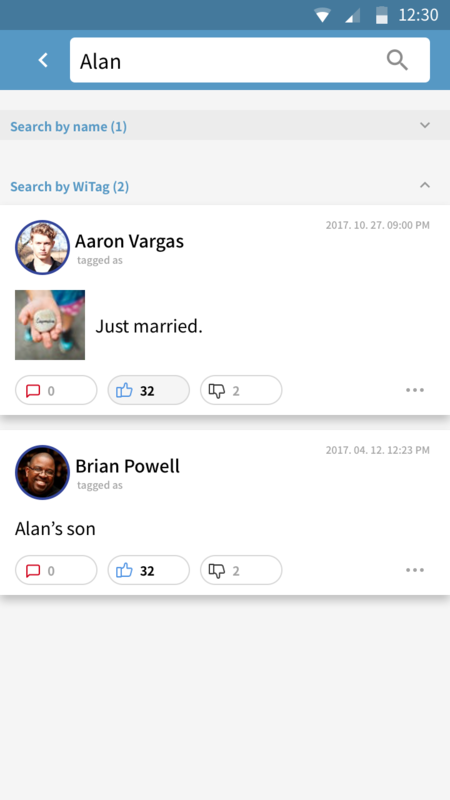 A Wi-tag is an anonymous tag that helps you better understand people on your contact map. While I’m working on this project, I understood and solved problems related to networking users, how to represent networks and phone number issues. December, 2017 - December, 2017. RF Card management system development. (Windows Application). MegaPatrol is management device which can supervise human’s activities especially for security guards to check whether they fulfill the patrolling work according to certain plan and rules. It’s easy and effective to control and track security guards’ activities. November, 2017 - November, 2017. Website development that crowdfunding of bitcoin related investment in ICO (Initial Coin Offering). September, 2017 - November, 2017. 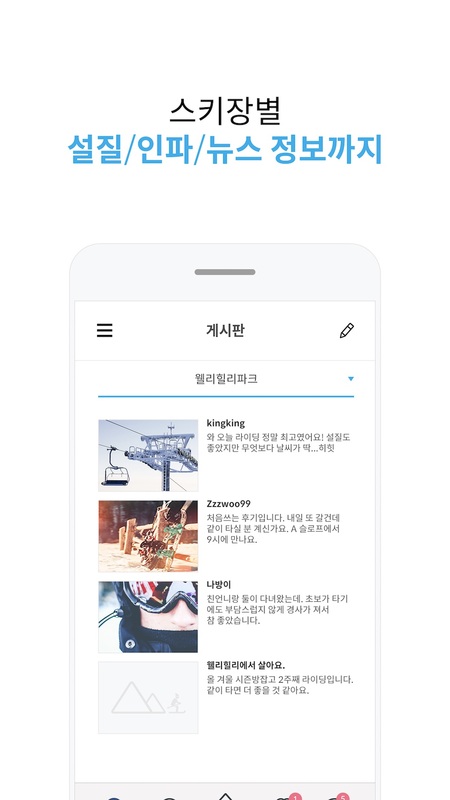 An Android application that connects with people going to ski resorts. 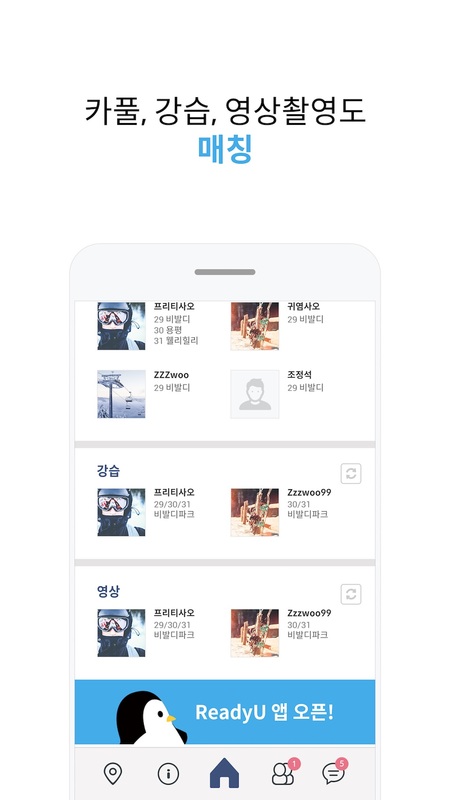 This app includes matching people, chatting, bulletin boards, and skiing skills. October, 2017 - October, 2017. Web publishing and SEO optimization. September, 2017 - September, 2017. Mobile messenger development and voice call tuning and optimization work. March, 2018 - May, 2018. 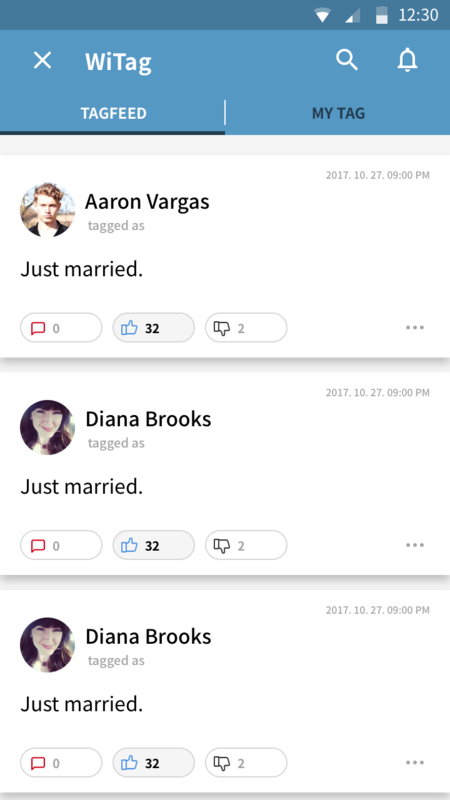 Developing a dating app that open patterns that users have given scores. While I’m working on this project, I understood the techniques for creating charts efficiently on Android. I also understood how to make changes to existing apps and create new ones effectively. June, 2017 - September, 2017. An Android application that for meeting new people, invite friends and chat. 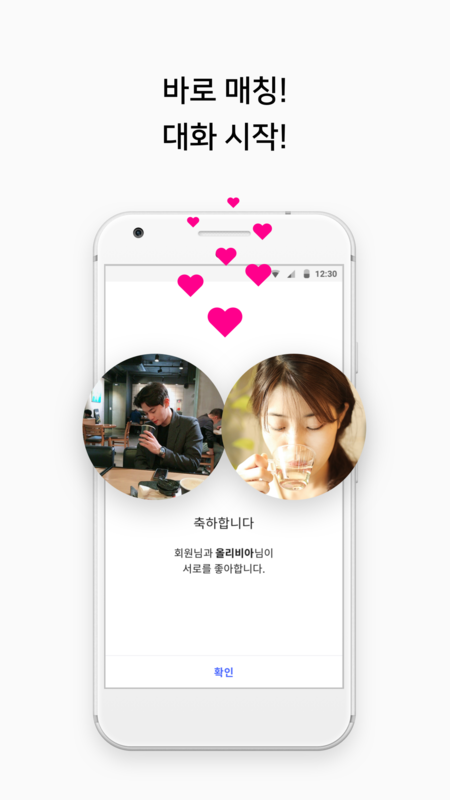 A dating app that can only be signed by a company certified worker. November, 2017 - December, 2018. It is a personal broadcasting service that supports live streaming. It is implemented as Android native using Kotlin. I have experienced with live streaming back-end building and protocol integration through this service. April, 2017 - October, 2018. CoinupTV is a web service that supports educational content. This service upports live streaming in integrated with YouTube service. Users can subscribe for this services. September, 2017 - March, 2018. CashFeed is a mobile flyer service that analyzes user patterns based on your location and recommends nearby stores. This app allows users to redeem points when they see the ad. 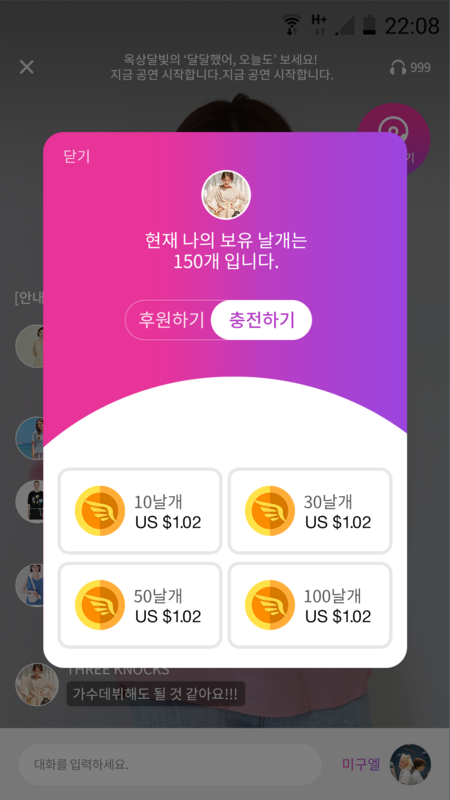 The user can accumulate points and exchange them for goods. July, 2017 - September, 2017. An Android application that curates PPL videos for real purchasing. Implemented hybrid application technology, video and content management technology. February, 2017 - July, 2017. An Android application that watch movies & TV shows online or stream right to your phone. Implemented location recognition technology using Wi-Fi and multi-format streaming video play technology. March, 2017 - September, 2017. Implemented a web application to introduce fitness and recruitment and payment. Implemented a mobile application that connects users to trainers. February, 2017 - June, 2017. A Web application based Java that manage sales, and order within the company. This service is predicts and recommends clothes that fit well with your physical information before purchasing clothes. January, 2017 - June, 2017. An Android application that manages measurement by communicating with Smart Tape via Bluetooth. 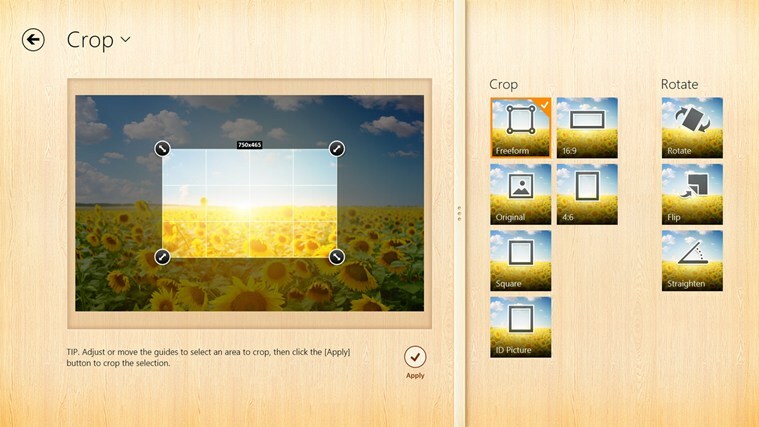 The app can connect with smart tapes to view, organize and share size data. Dimension management, Body shape management and smart tape measure data calibration algorithm added in Phase 2. 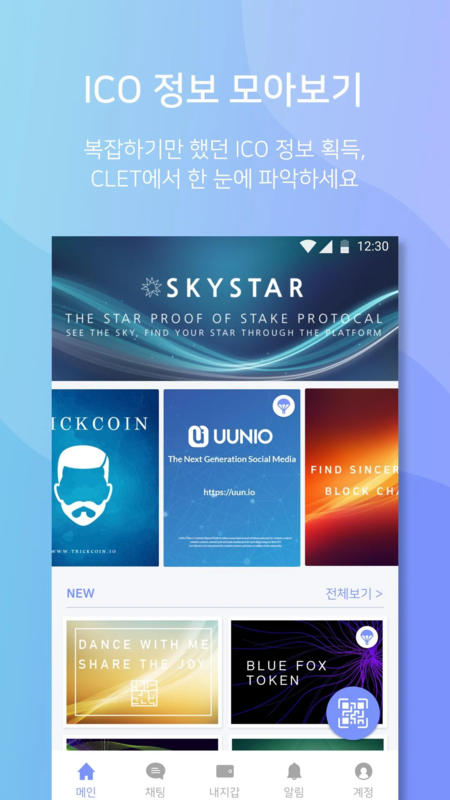 Phase1, 스마트 줄자와블루투스를 이용해 치수를 관리하는 앱.
Phase2, 치수관리 체형관리, 줄자 데이터 캘리브레이션 알고리즘 추가. Modify the Groupware in intranet for the mobile environment. October, 2016 - December, 2016. Porting legacy groupware to mobile environment. 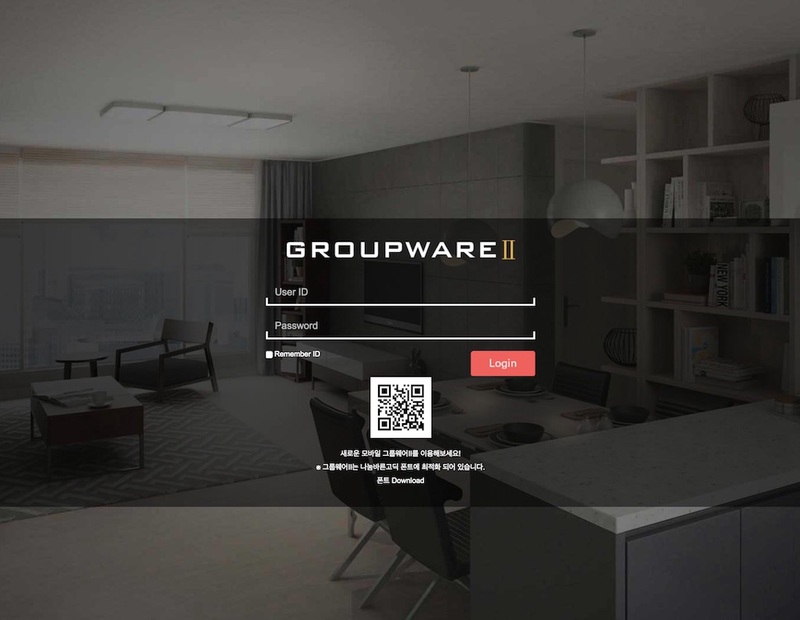 The groupware for KCC group with over 4,800 employees. 기존 그룹웨어를 모바일 환경에 맞게 변환 작업. 전사 직원 대상으로 사용. March, 2015 - May, 2015. 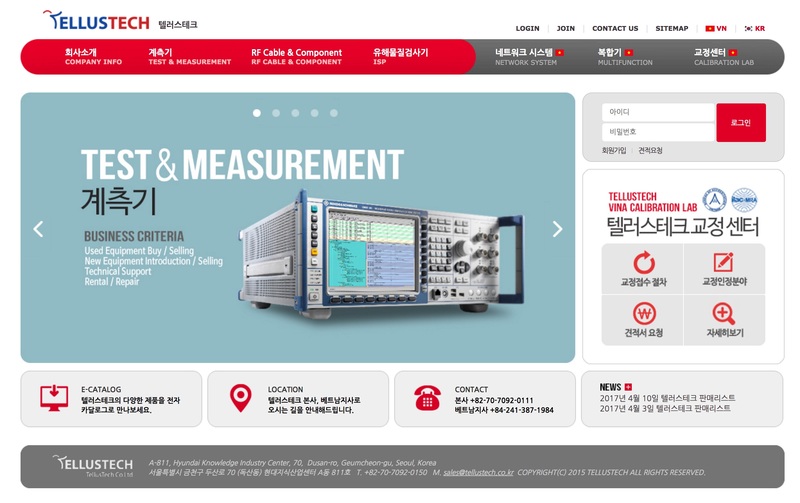 Development homepage, intranet and calibration service. March, 2016 - December, 2016. A messaging application for teams. The service is available online or on a standalone. Implemented in Java a Messaging Application which performs real-time messaging and chat for team. Along with three other team members who wrote the server, iOS and web application. January, 2015 - March, 2015. Implemented in Node.js Back-end Service and Back Office which supports API and consults management. Implemented in Java an Application which performs chat and consultation with dentists. Lead engineer on this product. 안드로이드 앱을 이용해 치과 상담을 할 수 있는 O2O 서비스. 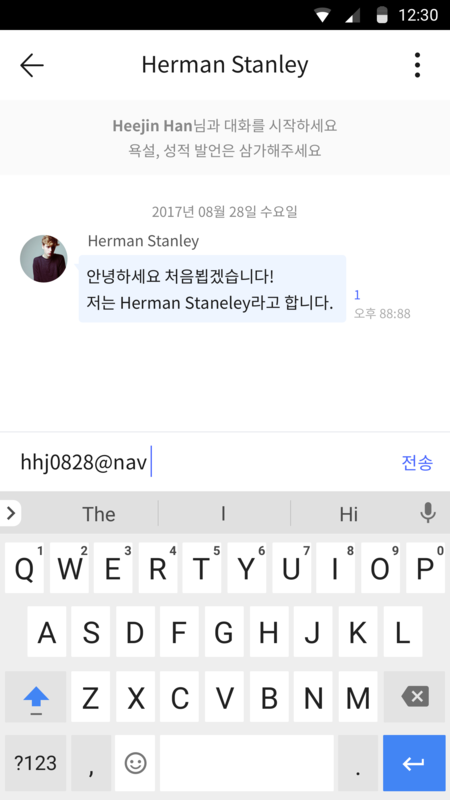 기존 스킨닥 서비스를 변형하여 치과(임플란트)에 맞게 재 패키징한 제품. September, 2014 - December, 2014. Implemented in Node.js Back-end Service and Back-office which supports API and consults management. 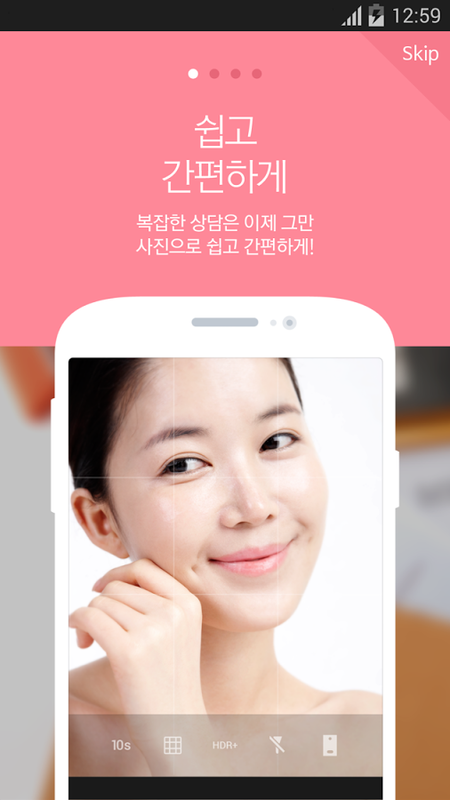 Implemented in Java an Application which performs chat and consultation with dermatologists. Lead engineer on this product. 안드로이드 앱을 이용해 피부과 상담을 할 수 있는 O2O 서비스. 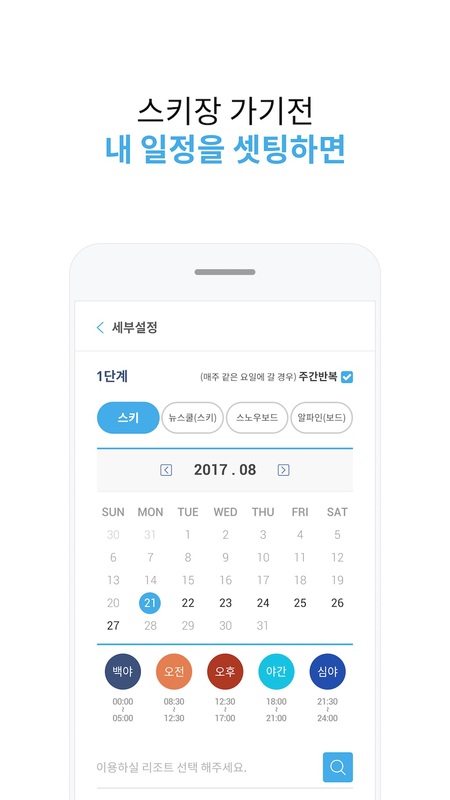 서버와 관리툴(API, 상담, 채팅, 관리 기능 등) 개발. July, 2014 - August, 2014. Establish and deploy policies for development. Development process rehabilitation including configuration management and development history. Perform security tasks. Establish a standard process for the development team. 인증 작업을 위한 정책 수립 및 배포, 형상 관리 및 개발 이력등을 포함하는 개발 프로세스 재 정비, 보안 강화 작업을 수행. 개발 본부 내 표준 프로세스 정립. February, 2014 - April, 2014. 모바일 제품에 적용하는 공용서비스 개발. 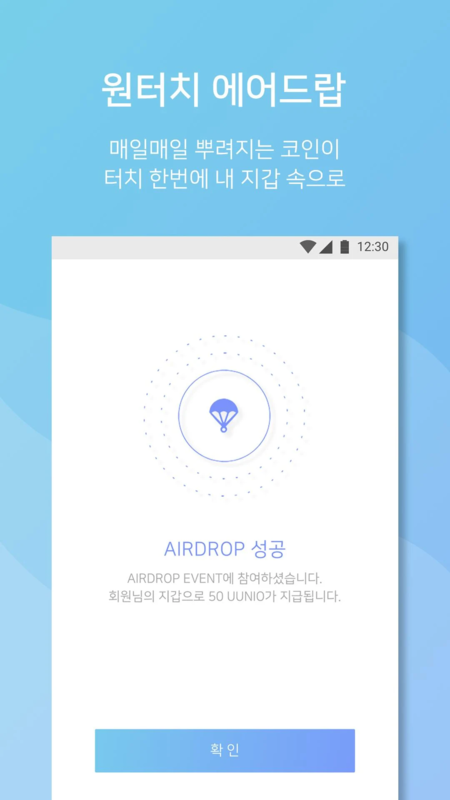 업데이트 알림, 제품 상황에 맞는 광고, 모바일 웹, 공지사항 게시물 관리와 API 제공 등의 기능을 포함. 회사 내 모바일 전 제품에 적용함. Implemented in Java an Application which performs Real-time lyrics from mp3 files. 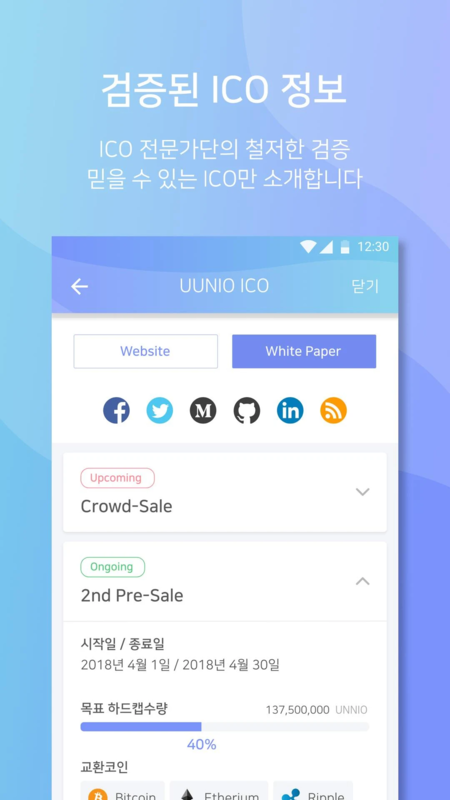 I released this product to over 10,000,000 customers in Republic of Korea. Participated in this project as a Technical Architect. 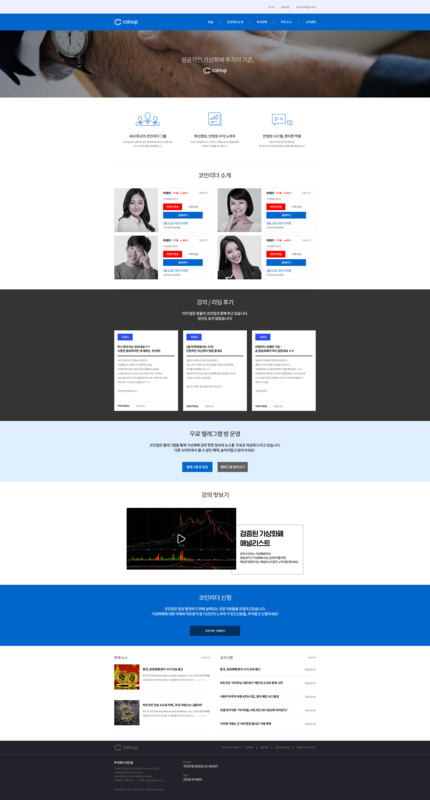 대용량화 되는 알송 가사 서버의 나빠진 서비스의 성능을 개선하기 위해 서비스 리디자인(redesign) 작업. TA(Technical Architect)의 역할로 프로젝트에 참여함. 기존 시스템의 문제점 파악 및 성능을 향상을 위한 아키텍처 제안. January, 2014 - January, 2014. Implemented in PHP an Application which performs find zip code by address. Changed system and wrote code to improve performance of this engine, by over 100% better than the legacy system. 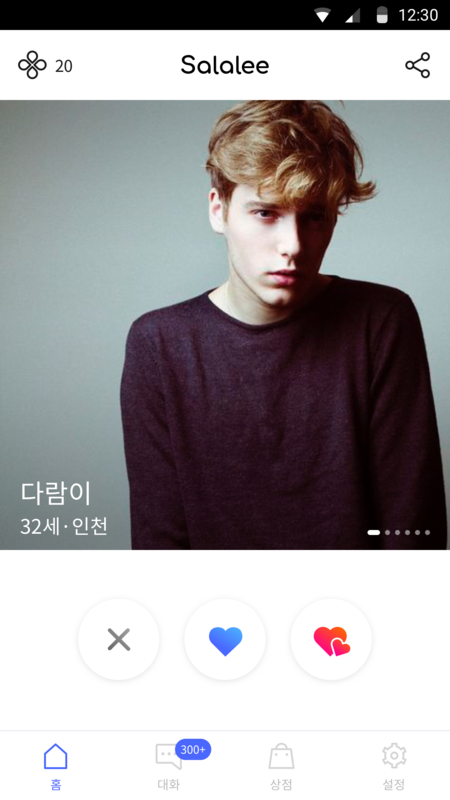 새로운 도로명 표기에 맞춰 기존 지번 서비스도 동시에 지원하는 범용 시스템의 개발. 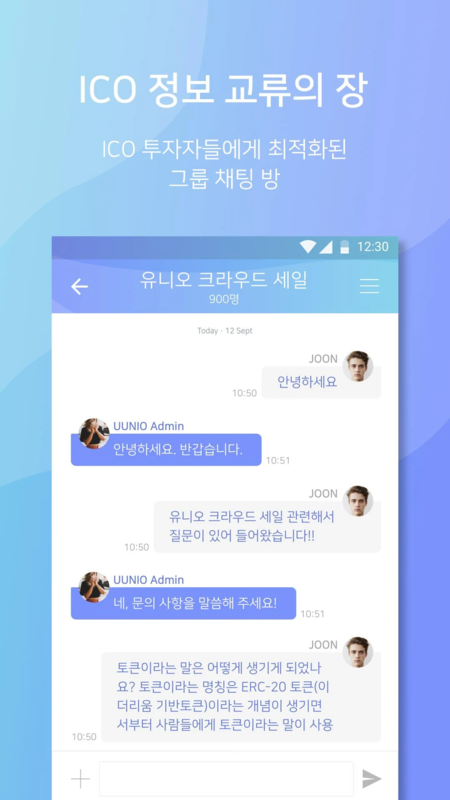 평균 응답 0.1 초 이내로 빠른 응답. 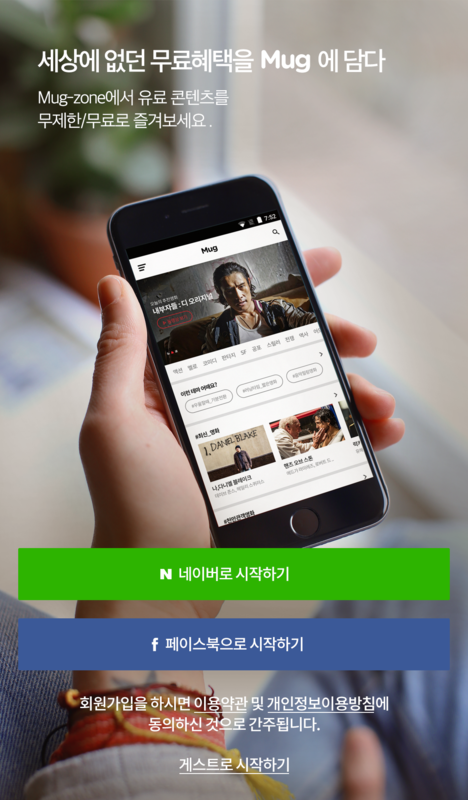 기존 시스템 대비 100% 이상의 응답 속도 향상. December, 2013 - December, 2013. Implemented in Ruby a plugin for whole over 100 employees. 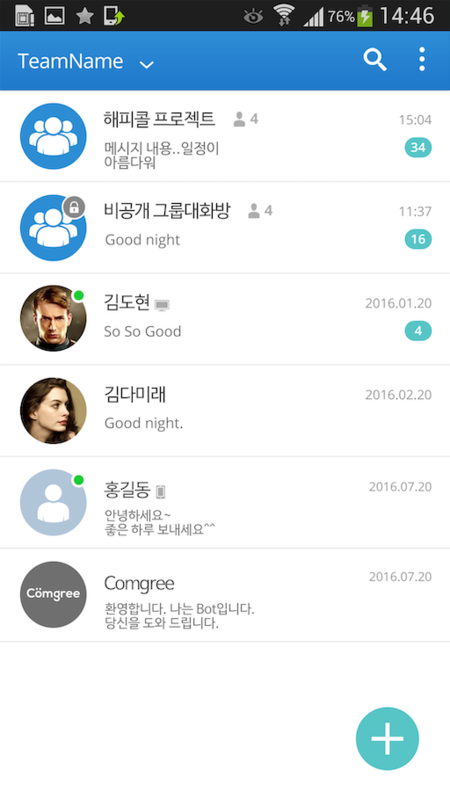 내부 Redmine에 적용할 공지 사항 Plugin 개발. 본부 내 공용 Redmine에 적용하여 현재 100명 이상의 직원이 사용 중.
October, 2013 - December, 2013. 모바일 광고 및 통계 시스템, 모바일 제품에 포함되어 업데이트 알림, 광고, 통계 등을 위한 플랫폼 개발. 서버(PHP), 관리툴(ASP.NET, C#) 개발, 하둡(Hadoop)을 이용한 통계 분석 기능 및 Back-office 개발. 회사 내 전 제품에 적용하였고 제품의 사용성 분석 및 사업 방향의 의사결정 자료로 활용 중.
November, 2013 - November, 2013. Implemented in Selenium an Application with collects statistical data from the web automatically. Made this Application to reduce over 8 working hours a month to collecting statistics. 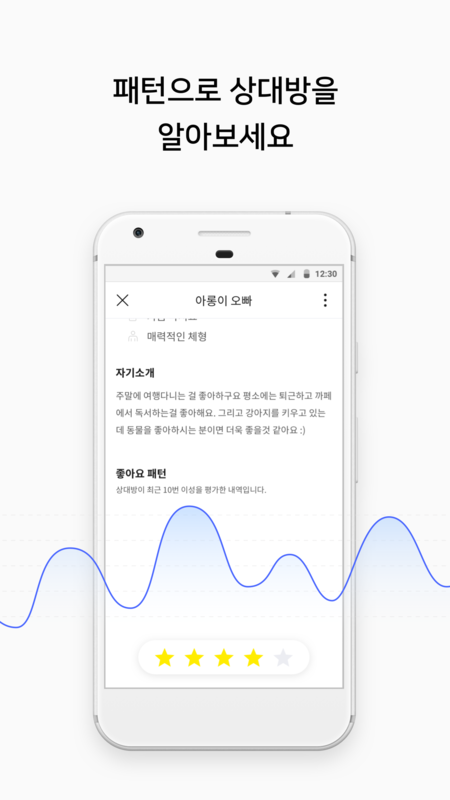 통계 자동화 툴, 내부 업무 프로세스 개선, 내부 업무 프로세스 개선을 위한 통계 자동화 스크립트 작성. 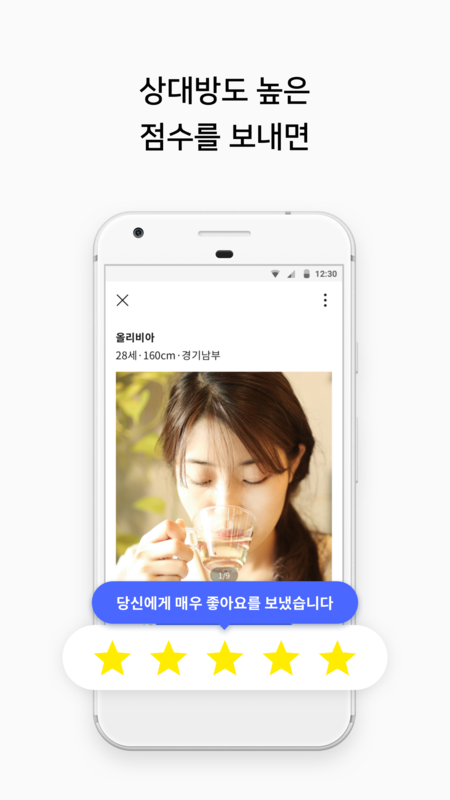 Selenium의 Python API를 이용, 자동 통계 수집 기능을 개발. 기존 보고서 작성을 위해 많은 시간을 소모한 작업을 자동화하는데 기여. January, 2013 - October, 2013. Implemented in Java an Application which unifies storage from multiple Cloud Services or Social Networking Services. Lead engineer on this product. 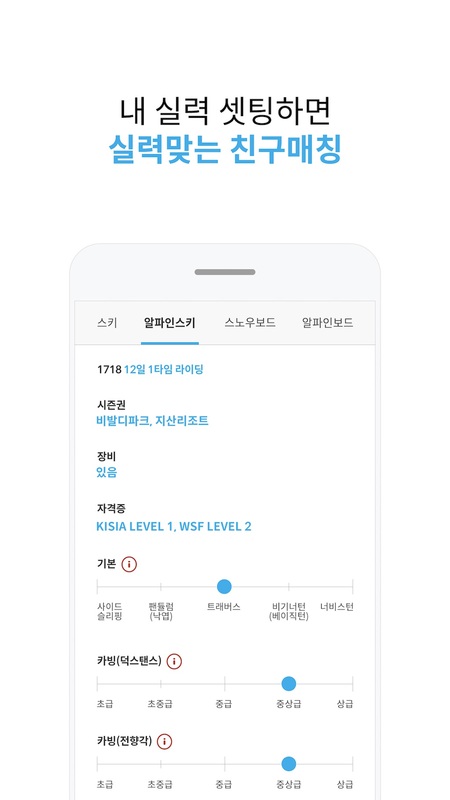 클라우드 스토리지 서비스와 SNS 서비스를 하나의 스토리지처럼 사용할 수 있게하는 서비스. 사업 의사결정으로 출시하지는 못했지만 클라우드 서비스 개발에 새로운 경험 확보. September, 2013 - October, 2013. Windows 8.1 출시에 맞춰 새로운 8.1 스타일을 적용하기 위해 기존 8.0에 출시된 앱의 버그 수정 및 기능 보완. 사진 편집 기능 개발. 윈도우 마켓에서 사용 가능하고 국내 PC 제조사들의 번들 앱으로도 탑제. January, 2010 - June, 2013. Implemented in C#, PHP and Python a Application. Developed and managed updates for products that banners, advertisements system for applications with over 10 million users. Lead engineer on this product. 업데이트, 배너, 광고, 가사서버 등 개발 및 관리. 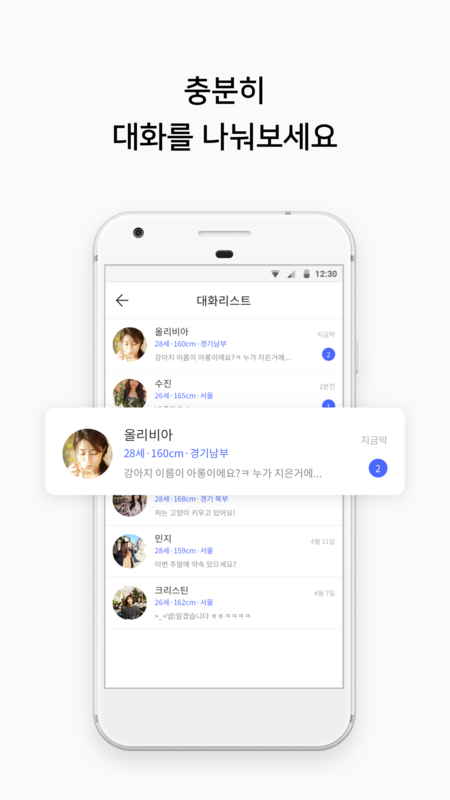 회사에서 운영되고 있는 거의 대부분의 웹 애플리케이션 개발. 회사 내 모든 서비스를 파악하는 팀장의 역할로 실무와 팀원 관리를 동시에 수행하여 리더의 경험. January, 2008 - January, 2010. Cloud storage and business environment service. Implemented in C#, C++, Java, Python and many other languages an Application which performs a cloud storage service, mail hosting, messenger, forum and mobile for iOS and Android. Lead engineer on this product. 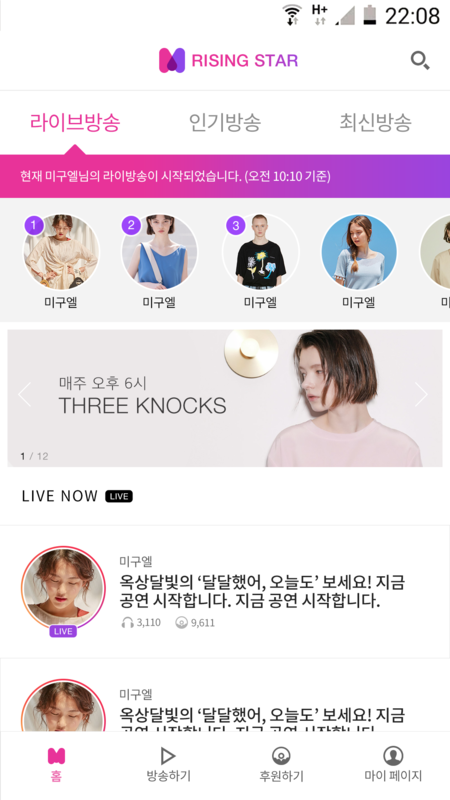 기업용 웹하드 서비스로 웹 메일, 메신저, 게시판, 모바일(아이폰, 안드로이드)의 기능을 개발. 단일 제품의 팀장으로 제품의 실무 개발 및 마케팅 의사결정에 참여하여 개발 및 개발외 다양한 경험. August, 2007 - January, 2008. Implemented in C# an Application which performs HRM (Human resource management) and electronic approval system used by over 300 employees for the company. 전사적으로 사용하고 있는 인사시스템, 출근부, 전자결재, 평가시스템을 개발. 현재 300명 이상의 직원이 사용하는 인트라넷 시스템의 기반. June, 2005 - February, 2006. Implemented in C# an Application which performs Member, Payment, Community and Forum services for Game. Lead engineer on this product. 카발 온라인, 게임 사이트 회원, 결제, 커뮤니티 등의 기능을 개발. 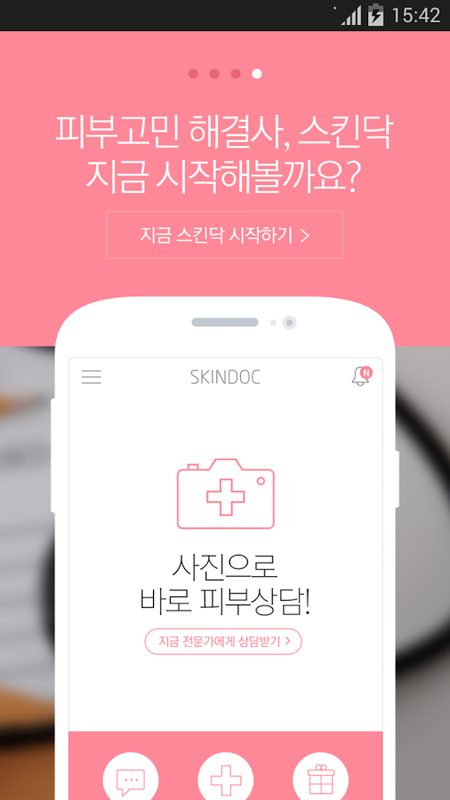 포털 등의 광고로 유입된는 대용량 트래픽의 처리와 해킹 시도등에 방어함으로써 관련 경험. April, 2005 - June, 2005. Implemented in C# an Application which performs DRM(Digital rights management), Payment and Member services development. Lead engineer on this product. 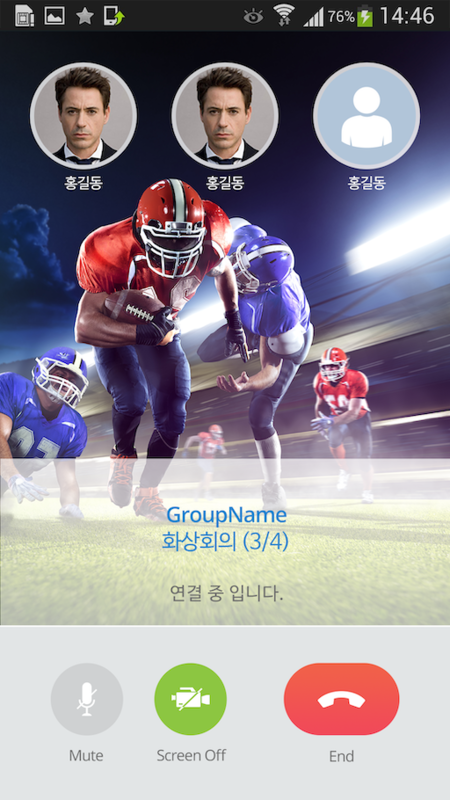 DRM 플랫폼의 CP 관리 서비스 개발. 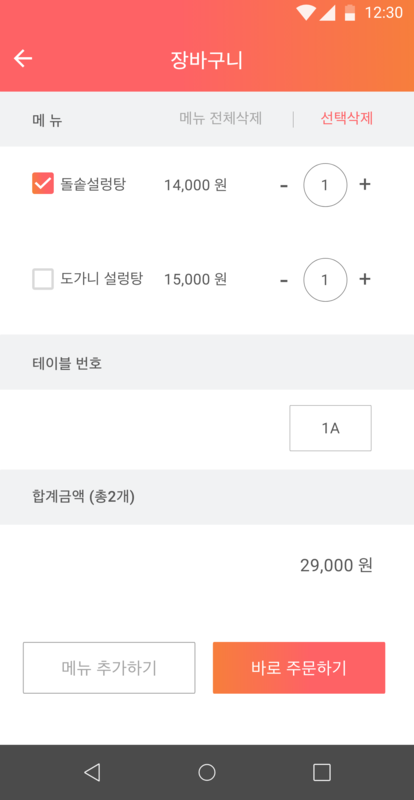 회원 관리 및 결제, 통계 등의 기능을 개발함. DRM 시스템과의 연동 및 DRM 오픈 마켓과 관련된 개발 경험. January, 2005 - April, 2005. Web application development and data modeling for online storage solution. 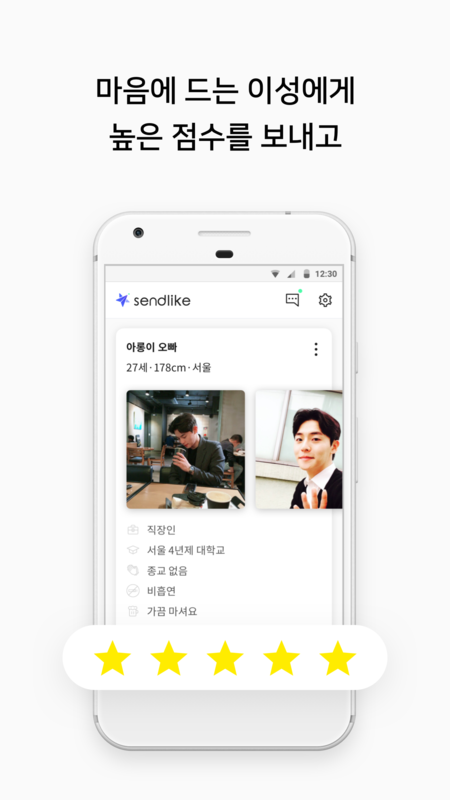 인터넷디스크, 스토리지 솔루션의 웹 애플리케이션 개발함. 스토리지관련 개발 경험 및 다수의 클라이언트를 위한 커스터마이징 개발. February, 2003 - January, 2005. Web application development and data modeling for online storage solution. This service was provided by major portal of the Republic of Korea. 아이디스크; 파란, 메가패스, 한미르의 인터넷 웹하드 서비스, 웹하드 서비스 웹 애플리케이션 개발. 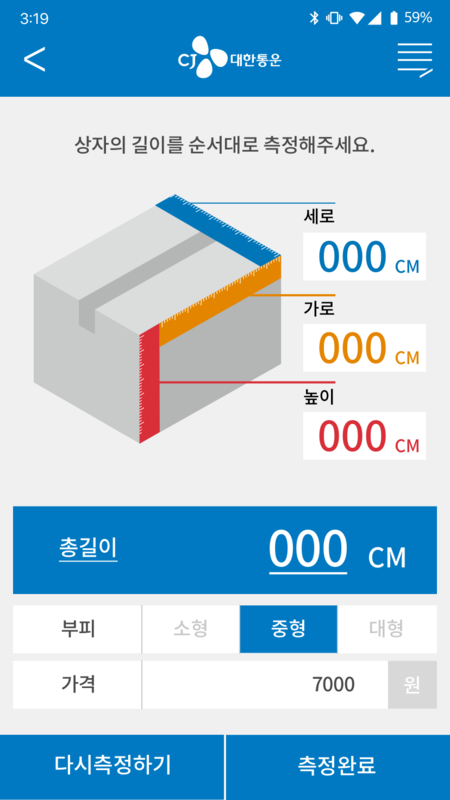 커뮤니티, 결제 등의 개발. 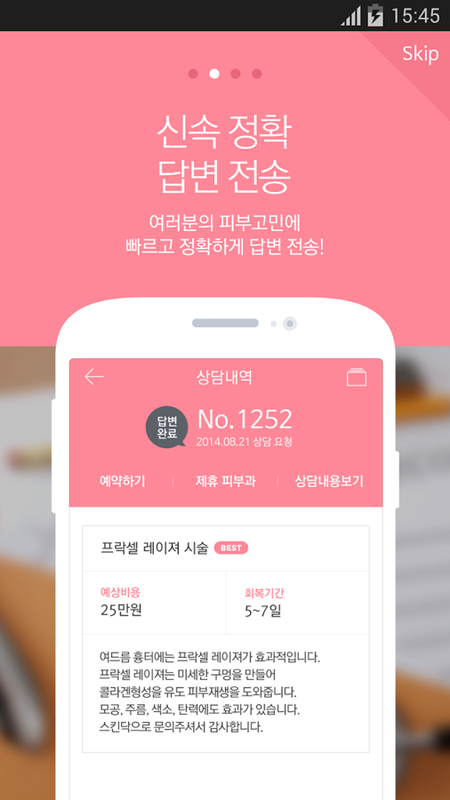 사용자가 많은 대형 포털 서비스로 트래픽 처리 및 관련 설계 등의 개발 경험. July, 2006 - August, 2006. Development security mail solutions for government used by national agencies. 국가기관 보안메일 솔루션, 국가기관(비공개 서명)에서 사용하는 보안메일 시스템 구축. January, 2003 - February, 2003. Inventory management system for warehouse.Barcode scan and manage application using Windows CE. 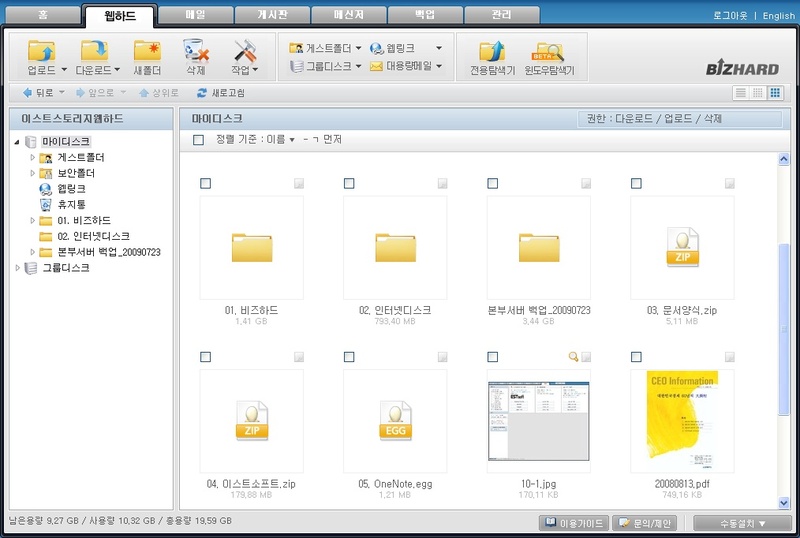 물류 창고용 재고 관리 솔루션, Windows CE을 이용한 바코드 애플리케이션. 바코드 수집 및 서버 통신 기능 개발. 2003년에 개발한 코드로 현재까지 판매되고 있는 제품. August, 2002 - January, 2003. Web application development for internet broadcasting system. Deployed in many public institutions in the Republic of Korea. 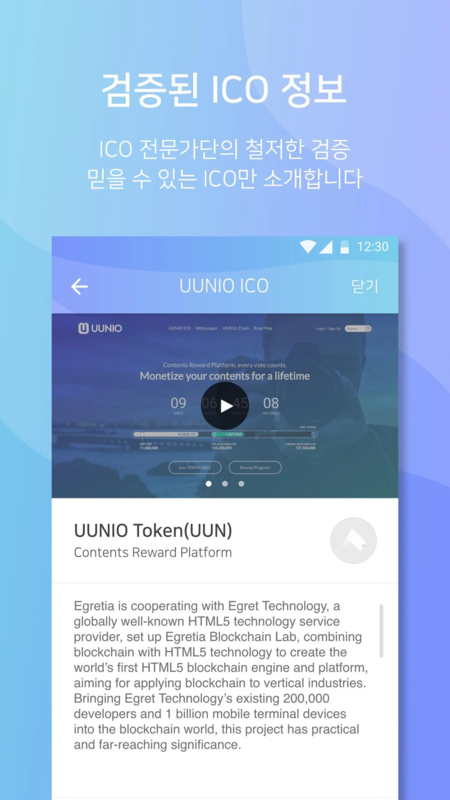 인터넷 방송 사이트, 인터넷 방송 솔루션과 결합된 각 기관별 웹 애플리케이션 개발. 과학문화재단, 대한결핵협회, 과천시 등 설치 및 개발. SI 개발 경험 및 비디오 인코딩 관련 지원 및 개발 경험. February, 2002 - August, 2002. Development for private broadcasting solution. 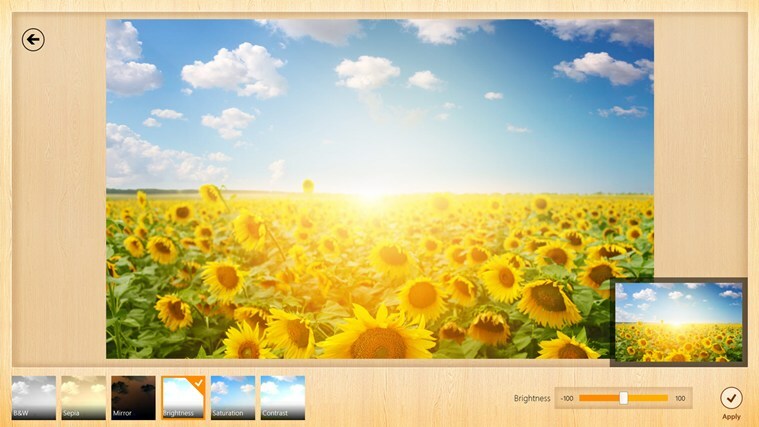 Implemented in MFC an Application which performs live video or audio streaming. 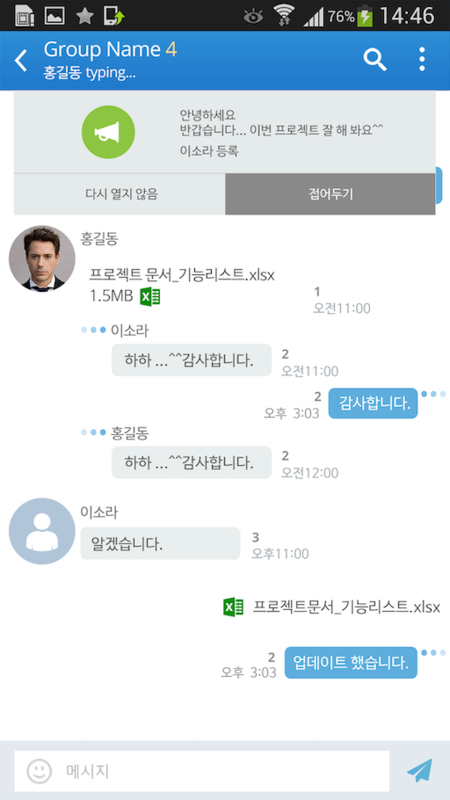 개인 인터넷 방송 솔루션과 서비스, 인터넷 방송 솔루션, 개인 인터넷 방송 기능 개발. This page was last modified on 18 Feb 2018.